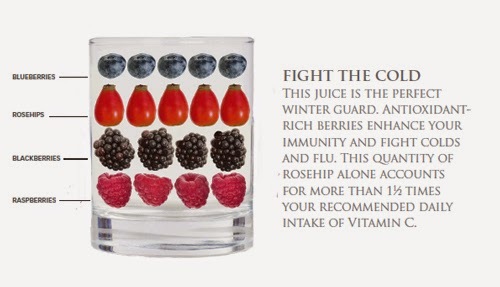 Wild berries are high in antioxidants, helping to boost your immunity and energy levels, and are traditionally considered to be a blood tonic, helping to build red blood cells. Cinnamon is also rich in antioxidants and is an effective aid in the treatment of colds and flu. Simply put all of the ingredients except the coconut water in a food processor or blender and blitz until smooth. Top up with coconut water to achieve the desired consistency. Need I say more it was AMAZING!!! This looks very helpful....and tasty. 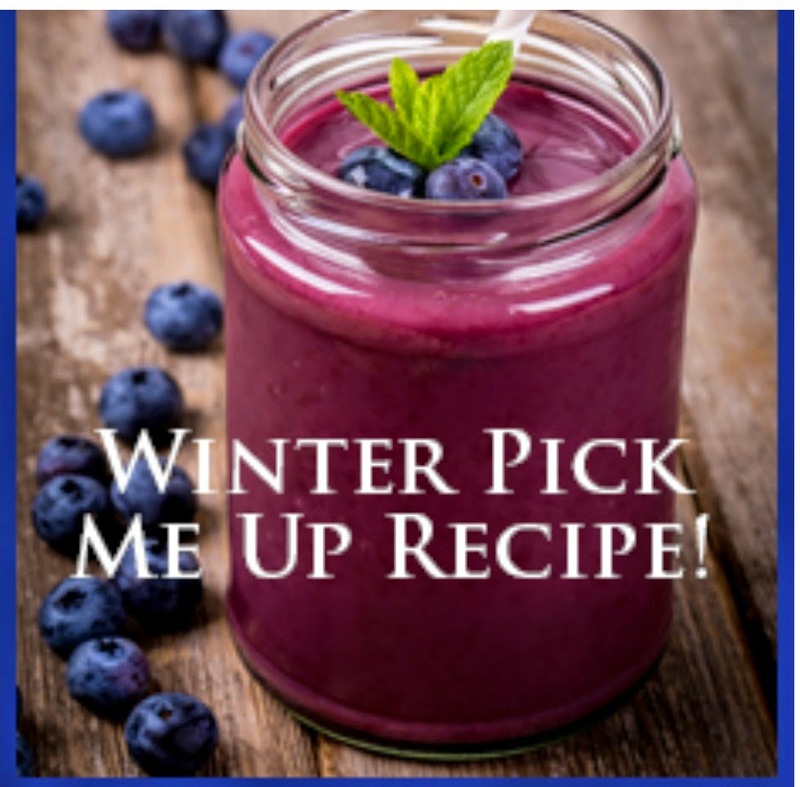 I love to use natural remedies for cold and flu so thank you so much for sharing your DIY recipe for winter colds and flu with us at the Healthy, Happy, Green and Natural Party Blog Hop. I'm pinning and sharing!